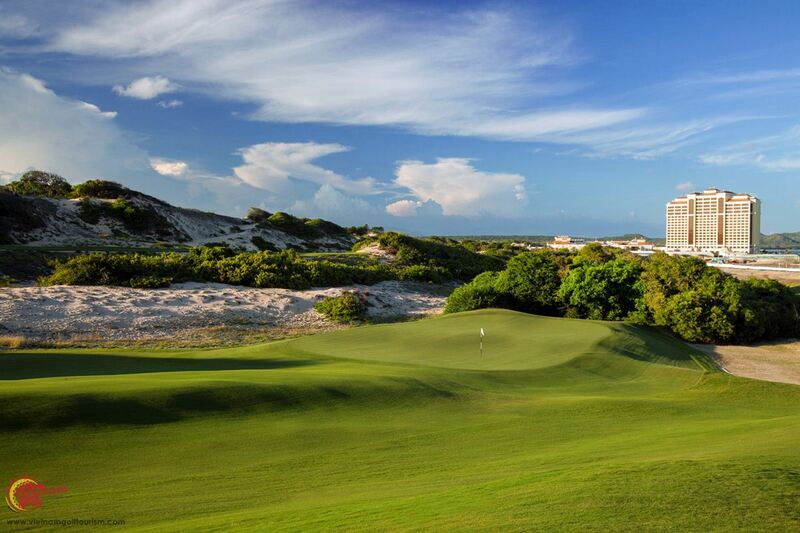 To be voted the ‘Best New Golf Course in the World’ at the 2015 World Golf Awards is an award that any club would dream of and designer Greg Norman has definitely ticked all the boxes here. 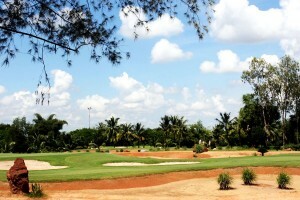 Roughly 75 minutes drive south of Saigon is this 18 hole gem perched on the hilly coastline at a small village called Ho Tram. 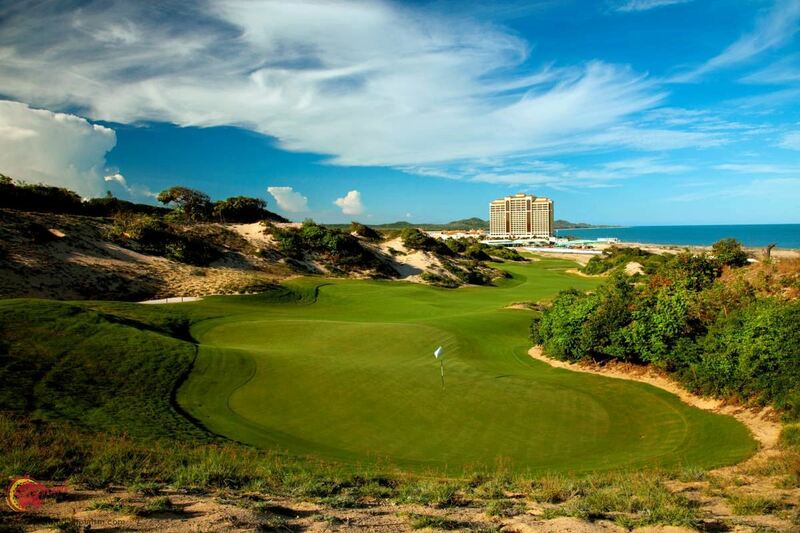 Apart from the golf course the same owners have opened a 500 room 5 star resort with pools, a casino and one of the longest beaches in Asia. 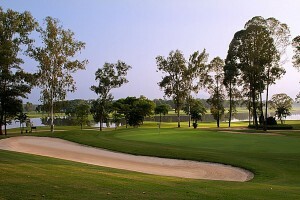 This course has hosted the Asian Tours Vietnam Open in 2015 with Ryder Cup captain Darren Clarke and Geoff Ogilvy participating, and it was eventually won by Spain’s Sergio Garcia. 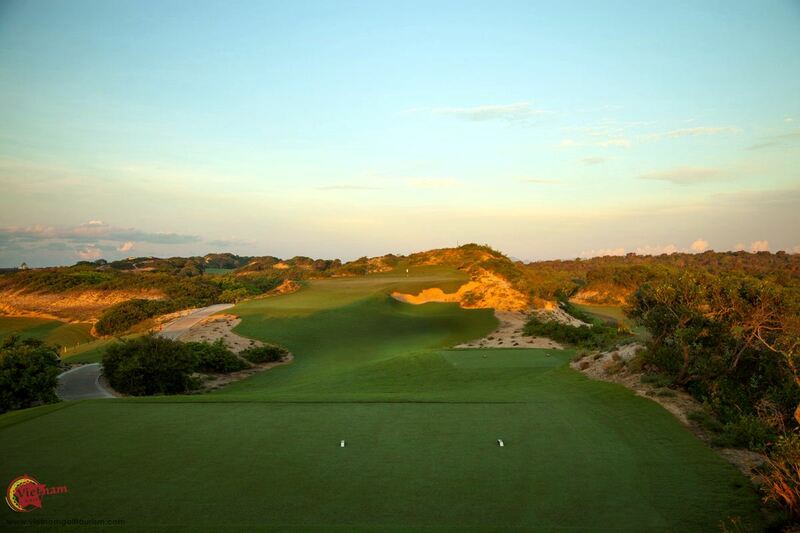 Greg Norman has created some superb WOW factors holes here utilizing the rugged coast line to the limit. The 18 holes were in immaculate condition when we visited and we could see why they deserved their award. When Greg visited the Bluffs back in May 2013, he is quoted as saying the site is one of the two best he has ever had the privilege to work with. The other course being Doonbeg in Ireland. 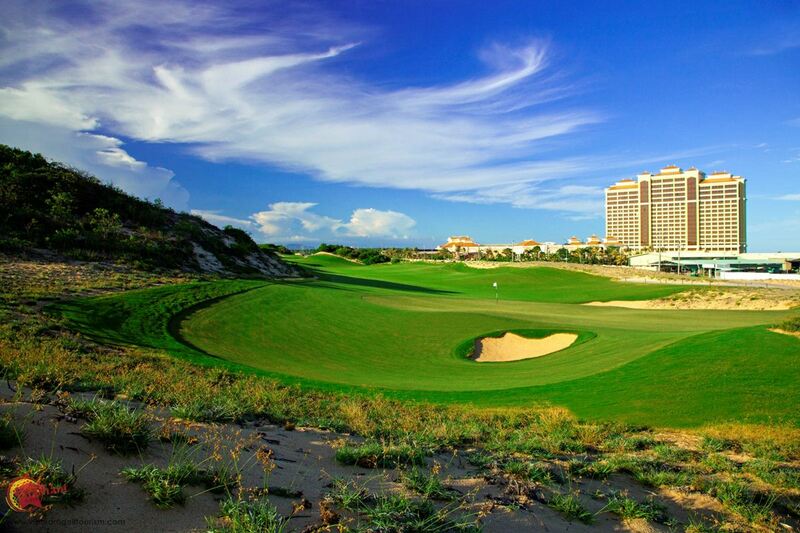 At 6,855 yards par 71 course has been designed to capture the true essence of a seaside links style course. 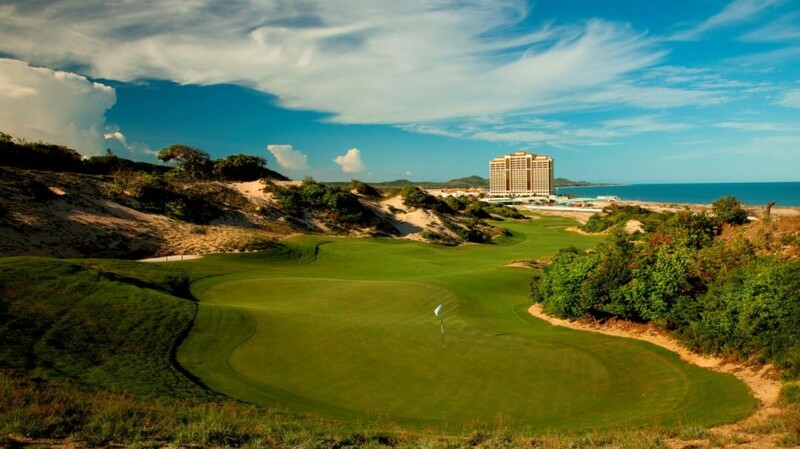 Overlooking the vast stretch of the breathtaking South Vietnam’s sea, the 18 holes have been sculptured around the towering sand dunes with a variation of 50 metres from top to bottom. 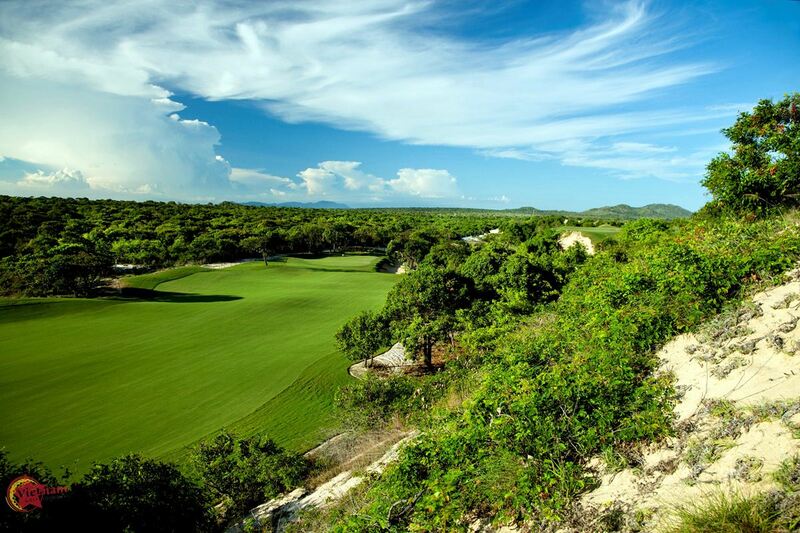 Raised tee boxes, cleverly positioned bunkers, rough natural waste land and some undulating greens all add to the fun. Wind could be a bonus or a challenge here, with early starters benefiting. 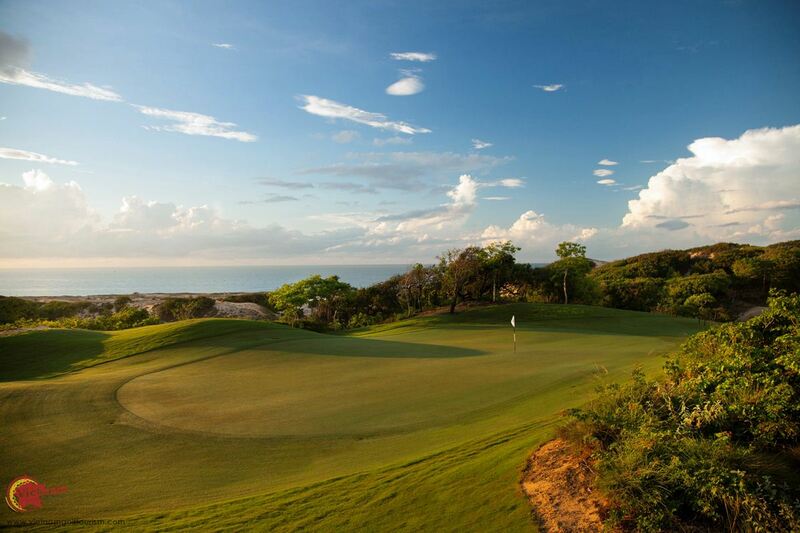 However with the cool breezes, you can play here all year round. 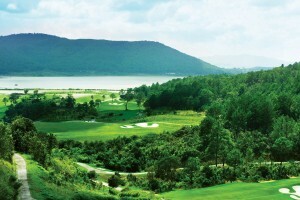 ‘The experience of playing true links golf among the dune of Southern Vietnam and having dramatic ocean views throughout your round will make The Bluffs Ho Tram Strip one of the most unique golf experiences in the world,’ said Greg Norman. 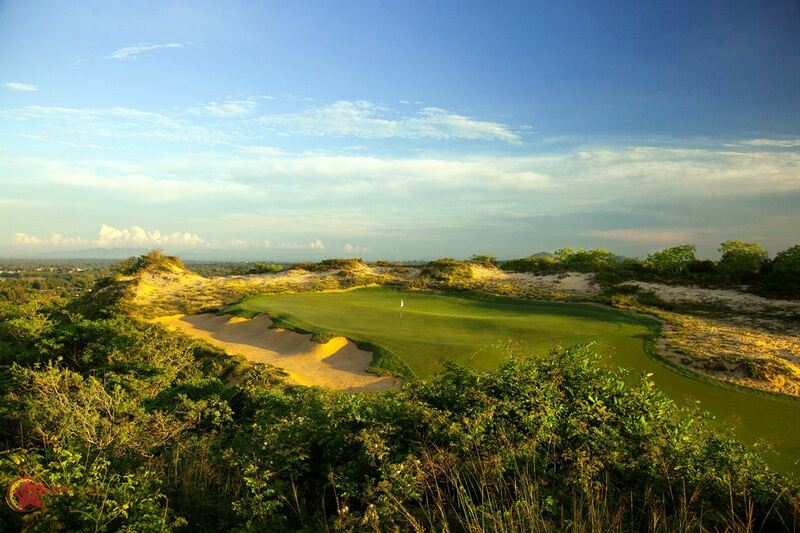 I think along with Sergio, Darren and Geoff who all raved about the Bluffs, you will also remember your round here for a long time too. Not to be missed.